Yes, I am here to talk about Torvald. Some top players believe he is not that consistent. But this is only because most players in the competitive scene play kraken in my opinion. Vs Goliath/behemoth which are so combo dependent and are relatively big is where the issue is. So here’s kraken vs Torvald - Kraken hears a mortar going off and Kraken strafes to the side avoiding it while still launching abilities. Because Goliath and behemoth are a bit predictable because they are combo dependent, it’s MUCH easier to land each mortar. Goliath has to glue himself to a target to effectively down someone. So if you have to leap away every time you hear a mortar… Good luck downing your target till stage 3. So what’s the REAL issue with Torvald? Well the problem lies where how forgiving he is. Torvald can miss 3-4 mortars and it will be okay, as long as he lands that perfect 5th or just half of every one here and there it will make up for all his mistakes. The damage scale on mortars are so high that you can give a bad player Torvald and he can dish out crazy numbers. I was playing with my team the other day and a member managed to do 9k dmg in 2 minutes… Pretty ridiculous huh? I also played a scrim the other day against a Cabot and Torvald and went from stage 3 full hp to 2 bars in one engagement (was like 20 seconds of fighting). So this is not the only problem with Torvald. Another problem is that his mortars are so effective and forgiving that it makes the character plain and boring. Like watching this assault play is extremely boring. What’s the assault gunna do?? Oh… Mortar… Right… The truth is that if you want to win there’s no real reason to pull out any other weapon than mortar because it’s the best thing he’s got. Sure some pull out the shotgun but this is only because they reload swap mortar - pull out shotgun for a sec - switch to mortar as soon as it’s up again. I think if you nerfed mortar hard, and bumped the shotgun up a little bit, he would be a bit more exciting to watch AND play. Buff shotgun, nerf his secondary. It’s an opinion/suggestion calm down man lol. But not that is no where near like Parnell. Parnells best CONSISTENT dmg source are his rockets. The only reason to swap out the shotgun is for close headshots on evolves or non moving monsters. 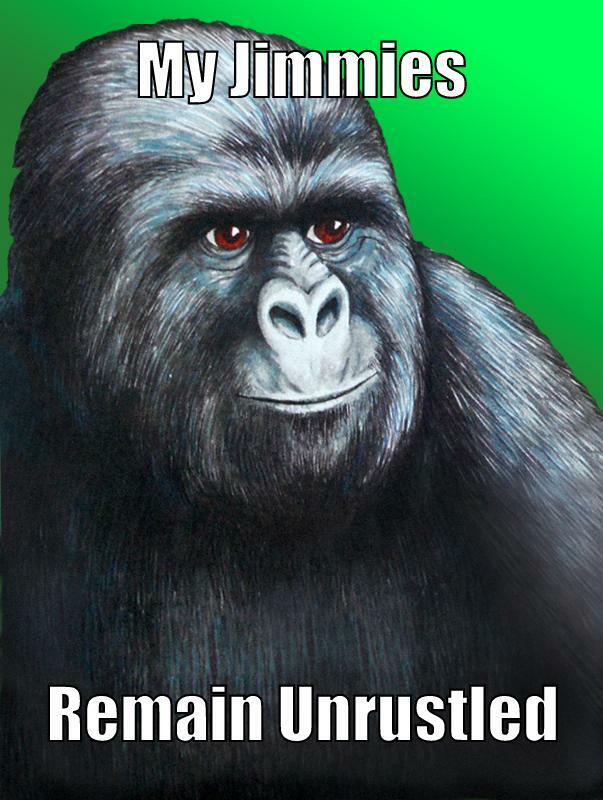 Your post did look like someone rustled your jimmies before you posted :3. I assume you think the same of any other posts that doesn’t hold the same opinion as yours, no? I would be perfectly fine with this change. It could even be something as simple as increasing the reload time for the mortars and decreasing the reload time for his shotgun. I don’t mind if he has powerful mortars, but if they remain as powerful as they are then they should be a lot less spammy. It’s an opinion/suggestion calm down man lol. But not that is no where near like Parnell. Parnells best dmg source are his rockets. The only reason to swap out the shotgun is for close headshots on evolves or non moving monsters. I agree with your assessment about Torvald. The main gist of the problem is that he can do by far the most damage with the least effort, in the safest way, namely a good distance away from the monster. Do you even play assault? Watch this video and tell me his rockets are his best damage. Parnell shotgun outdamages the rockets at anything but extreme range. Shotgun outdoes it even at that range. My reaction to that quote was as follows. That video hurts. You’re hitting chest/arms/legs. Losing so much damage potential with the shotgun. I believe that’s how the system works. You basically double your shotgun damage with headshots. There’s no reason to be rude. I quoted what you stated. Not rude. I then asked if I really read this correctly, because it’s such a crazy thought. I had to double check. Not rude. I then facepalmed in real life, so I added that as well. That is an expression of what I actually felt. Not rude. I then told Maddcow he needs to see this. He’d find it interesting. Not rude. Wow… Just wow. Okay man. I know this. I was just posting it for the long range shotgun vs rocket comparison. I believe rockets have a flat 1.0 damage because it can’t target weak/strong points like heads or arms or body as an explosive. Even so, the shotgun comes out ahead even with all the arm/leg shots.